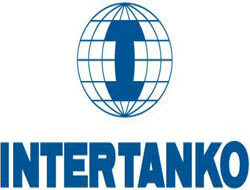 INTERTANKO promulgated that first awards ceremony will be done in Turkey at the same time and place with Tanker Assemblage at April 2008. INTERTANKO promulgated that the organization which is named “ Poseidon Challenge Award ” will be done first in Turkey at 2008 and at the same time and place with Tanker Assemblage. Awards will be given to the ones who both build and increase the collaborations between its segment and the other branch’s segments.